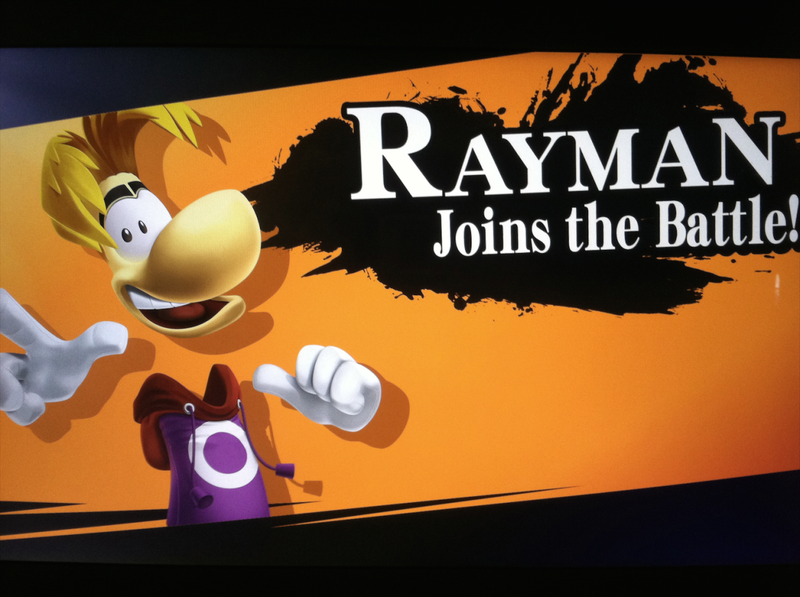 Surprising approximately no one, the truth has come out that this was actually an elaborate fan-made “leak”, and Rayman is not (to the best of our knowledge) joining the fray any time soon. Thanks to Kotaku for the tip. You can check out how YouTuber Artsy Omni created the video in the nifty tutorial below. The roster of playable characters increases with every new entry to the Super Smash Bros. series, with the latest games on the 3DS and Wii U featuring a massive 49 characters. Meanwhile the upcoming Mewtwo DLC will bump that to an even 50. The list may not stop there, however. Before the games were released we saw a slew of “leaks” that allegedly reported future DLC characters including Ice Climbers, Chorus Men, and yep, Mewtwo. While we’ve only heard of the legendary Pokémon joining the ranks, a fresh rumor has the internet all abuzz with speculation once more: Ubisoft‘s Rayman may be joining the fray. 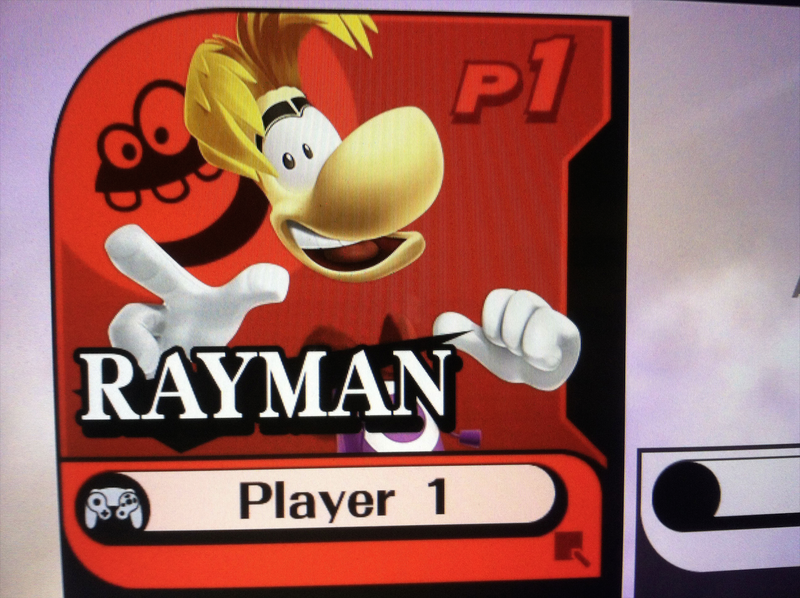 You may recall back in July 2014, one of Sakurai’s Smash images of the day was a trophy of Rayman, which is when initial rumors began. However Nintendo of Canada promptly confirmed soon after that the trophy was just that, a trophy, and stated that Rayman would not be included as a playable character in Super Smash Bros.
Now the rumor has been given new life, months after both games have been available to own and Nintendo has openly stated they have no plans for further paid DLC for Smash. The rumors come courtesy of some images (below) and a video (above) that have appeared on 4chan (yeah, so take this with plenty of grains of salt), though it does all look pretty convincing. 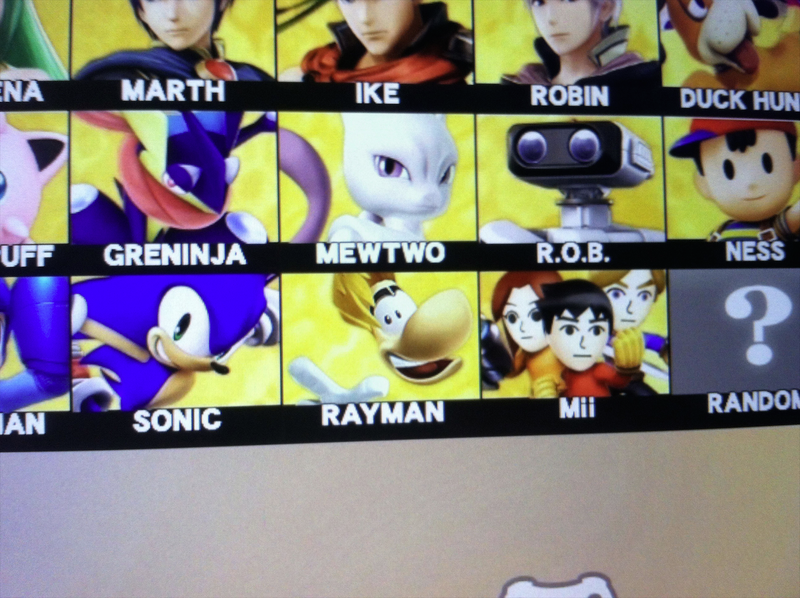 The images show Mewtwo on the character selection screen alongside other Pokémon and Rayman next to fellow third-party members, though that’s just common sense. In addition, there is a menu image of what is possibly content for a future update, showing a new “Shop” icon. 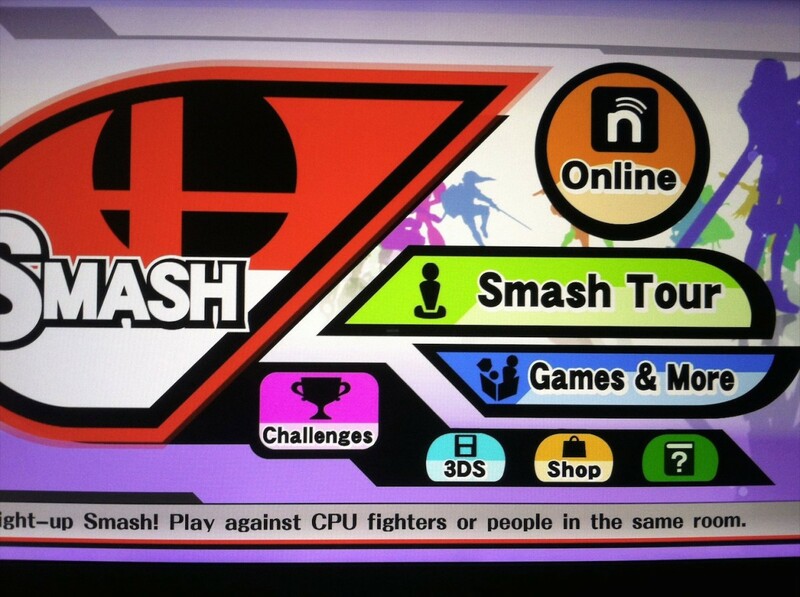 Presumably this is where you would purchase your Mewtwo and your Rayman and any other characters yet to be revealed. Again, this is all just conjecture and hearsay, so don’t put much stock in it for now. All I know is all those floating limbs would make for one heck of a complicated amiibo figure.